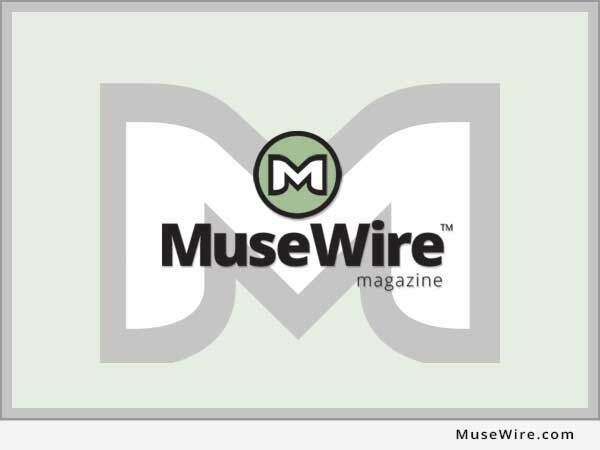 SONOITA, Ariz. (MuseWire) – Kief-Joshua Vineyards is celebrating their Second Annual Arizona Wine and Music Festival with the release of three new wines on May 1 and 2, from 11 a.m. to 5 p.m., 2010. To mark the occasion, the winery is hosting a wine festival, featuring wine tasting and tours, live music performed by Jeordie, from noon to 2 p.m. and Andy Hersey, from 2 to 5 p.m. The day’s events will also include numerous vendors from the Sierra Vista Farmer’s Market, the Nizhoni Ranch Navajo Rug Gallery, and Locally Arizona will also be serving chicken wings for $8 a dozen. Featured wines include a 2008 Estate Tempranillo, 2009 Chenin Blanc, and Magdelena. This will be the first-ever release of wine grown on this 20-acre vineyard, located 60 miles south of Tucson. The winemaker, Kief Manning, earned a graduate degree in Viticulture and Oenology from the University of Melbourne in Australia. Magdelena, a blend of Petit Verdot and Barbera, is named in honor of Kief’s 91-year-old grandmother. The tasting room is open seven days a week and is located at 370 Elgin Road, Elgin, Arizona. To visit, take I 10, exit 281, Rte 83, head East on Elgin Rd (mile marker 28 1/2). The Sonoita wine-growing region features nine wineries, panoramic mountain views and lush green grasslands. It is a perfect and affordable event for the entire family. The cost of the event is $10 per person. For more information, visit www.kj-vineyards.com or call 520-455-5582.